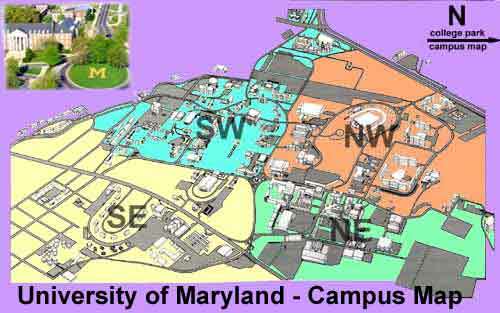 The Communications and Signal Processing Lab. is in room 2454 A.V. 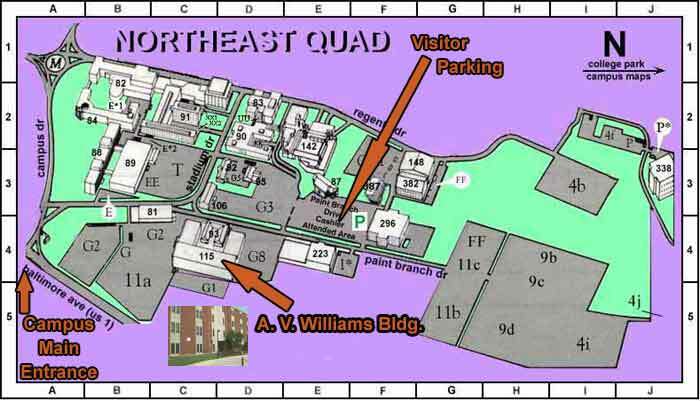 Williams Bldg., which is located in the North-East quadrant of the campus, the following maps should help you in getting to the lab.